The Mechanization of Koizumi Itsuki: Chapter 01-3 | UN:package! This entry was posted on October 18, 2011 by Zh3uS. 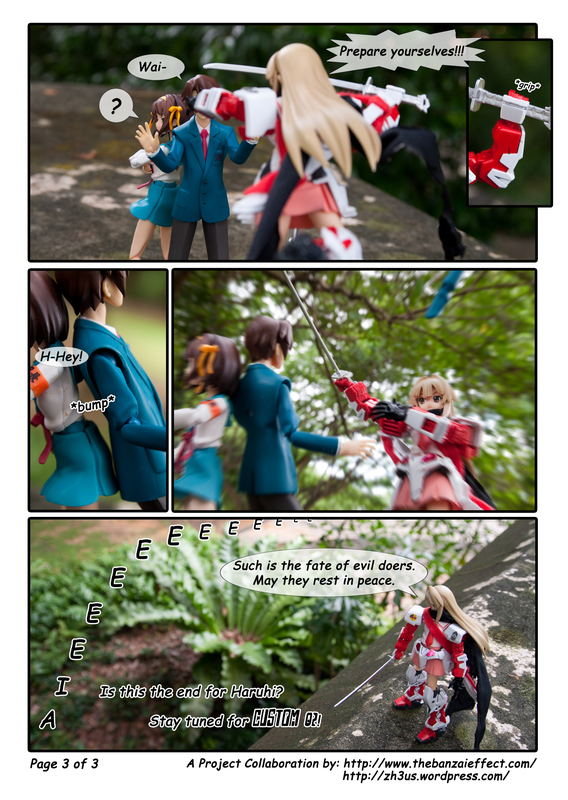 It was filed under Macro, Mecha Musume, nature, Outdoor and was tagged with collab, comic, haruhi, koizumi, mecha musume, Nutcase23, project, Seto Sun. Pingback: The Mechanization of Koizumi Itsuki: Chapter 02-1 « UN:package!